adidas takes up to 30% off of apparel and footwear as part of its End of Season Sale. (Prices are as marked.) Plus, all orders receive free shipping. 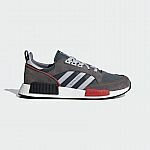 adidas has up to 60% Off Sale. Shipping is free. 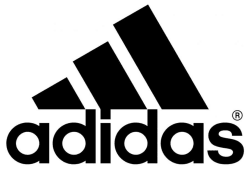 Ending today, adidas takes up to 30% off of apparel and footwear as part of its latest sale. (Prices are as marked.) Plus, all orders receive free shipping. adidas takes up to 30% off of apparel and footwear as part of its latest sale. (Prices are as marked.) Plus, all orders receive free shipping. 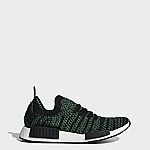 Deal ends March 8.
adidas has extra 25% off on Select Nevermade Shoes with code "NEVERMADE25". Shipping is free. 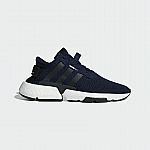 adidas has Extra 25% off on Select Yung-96 Shoes with code "YUNG25". Shipping is free. 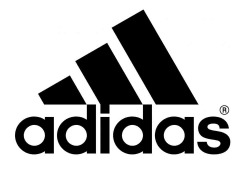 Ending today, adidas takes up to 30% off as part of its Presidents' Day Sale. (Prices are as marked.) Plus, all orders receive free shipping. adidas takes up to 30% off as part of its Presidents' Day Sale. (Prices are as marked.) Plus, all orders receive free shipping. Deal ends February 18. Sign up for their newsletter to get 15% off. 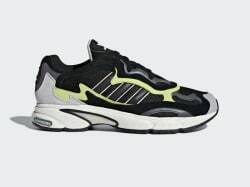 adidas has 50% off on POD-S3.1 Shoes. Shipping is free. 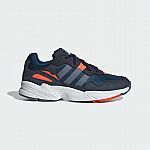 adidas offers its adidas Originals Men's Temper Run Shoes in Core Black/Glow or Shock Purple/Glow for $70 with free shipping. That's the best price we could find by $35. They're available in sizes 5 to 14.